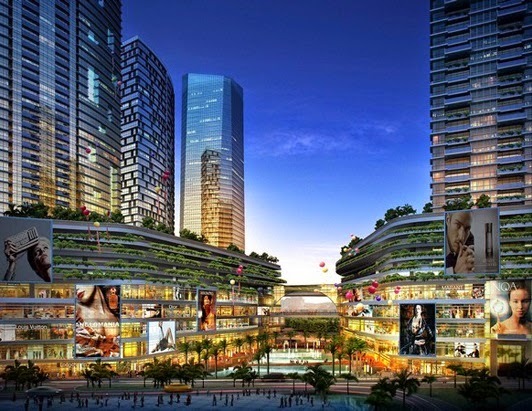 EkoGateway - The Gateway @ KL Bund an exciting new Kuala Lumpur landmark, where living, nature, eat, shop, and play are next to each other. 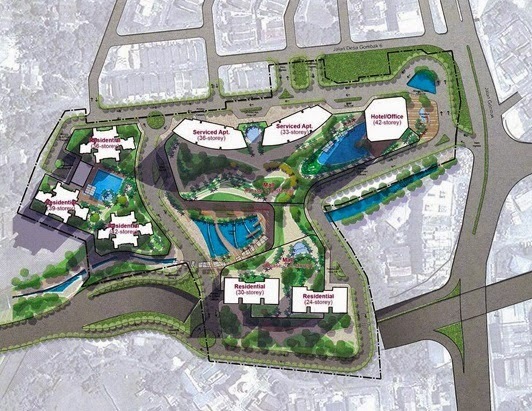 A unique retail destination with more than 1 million square feet of retail space surrounding a central water feature and canal that is connected to the River of Life. 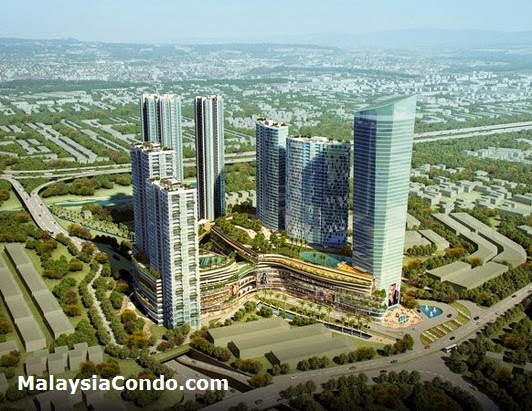 The Gateway @ KL Bund will also offer various type of high-rise living (SOHO, Studios, 2 to 3-bedroom units) that cater to the urban lifestyle of Kuala Lumpur people. The residences will command panoramic views of KLCC, parks, and water features. 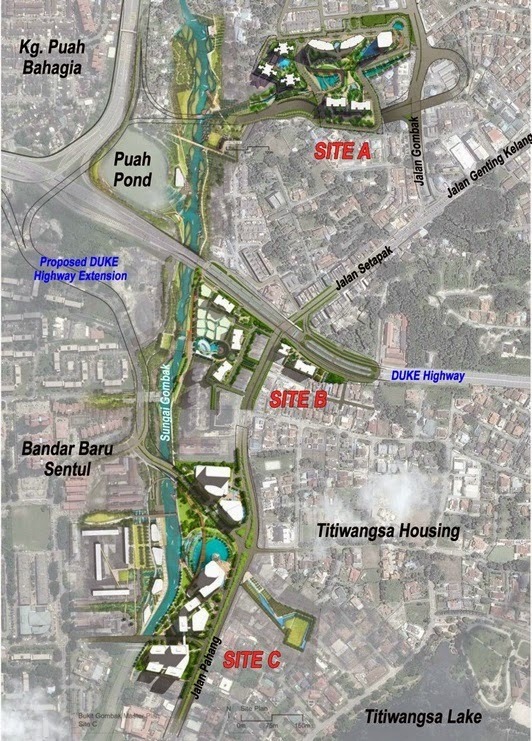 Finally, seamless integration with the proposed DUKE 2 Highway will allow The Gateway @ KL Bund to be well connected to the golden triangle and the rest of Kuala Lumpur.